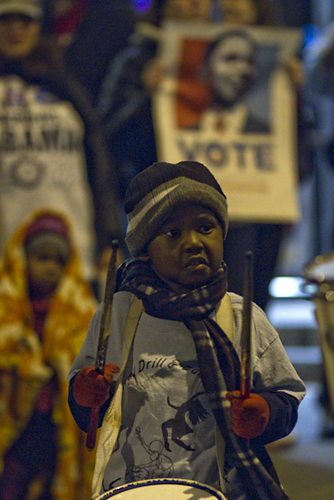 Terry Gydesen » Election Eve. 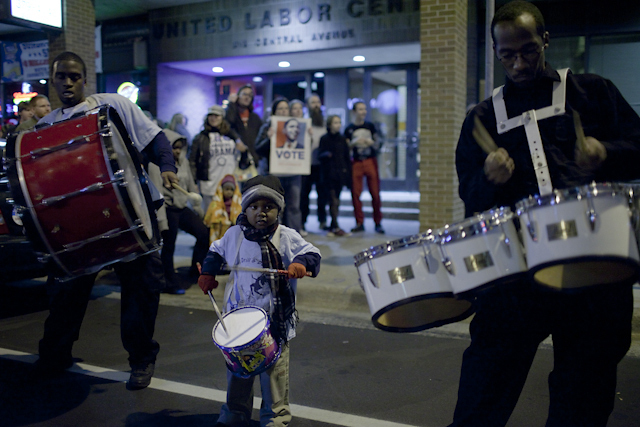 The bi-annual rite of election eve started out with the Unlimited Drill & Dance Performing Arts kicking off the rally at the Central Labor union for Midnight Madness. 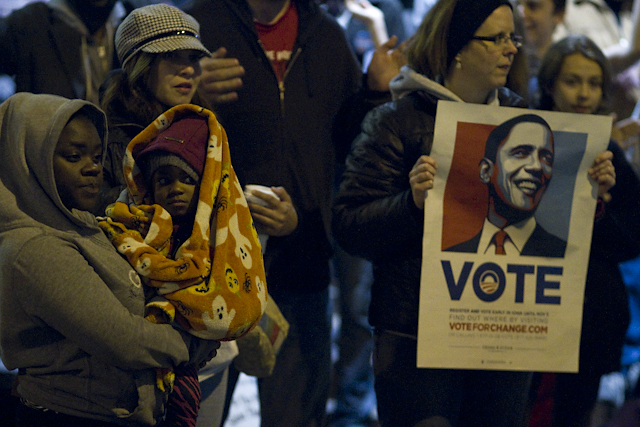 Volunteers distribute voting information overnight for election morning. 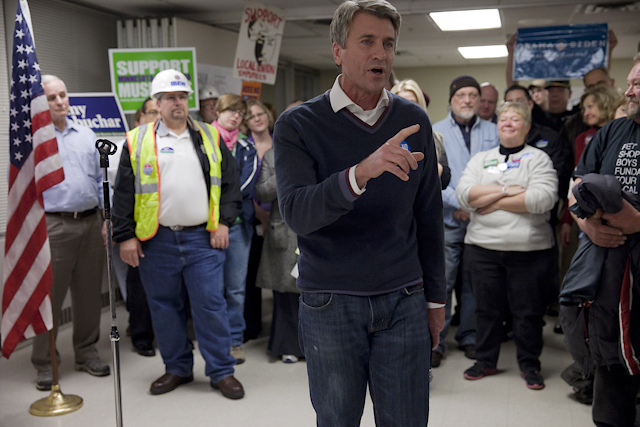 Mayor RT Rybak as always firing up the volunteers. 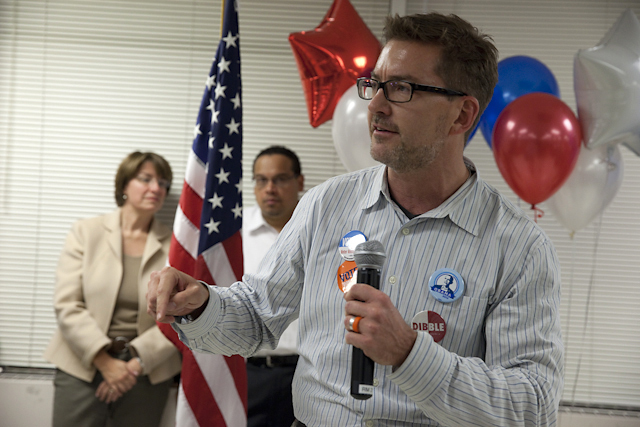 Senator Scott Dibble…We will win by defeating the Marriage amendment. Love will win over fear. 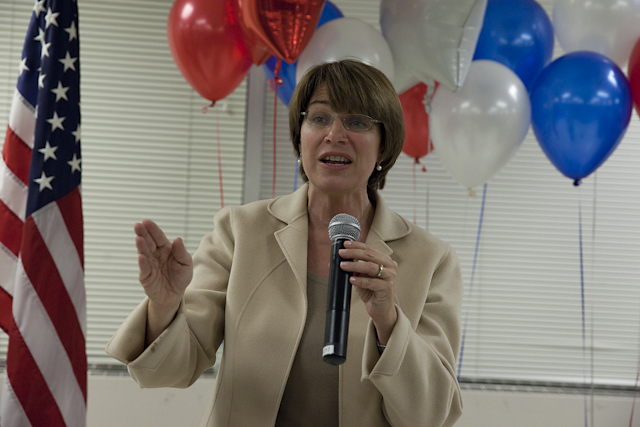 Tomorrow Senator Amy Klobuchar will also win another term. 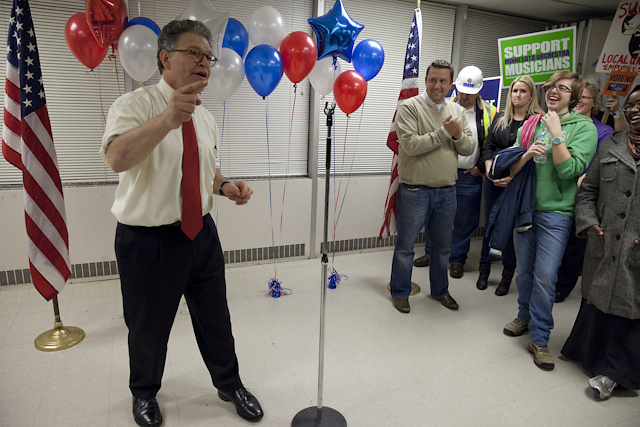 Senator Al Franken, his re-election will be next. I predict much easier than his first race since he has a great record of the work he has done in his first term. 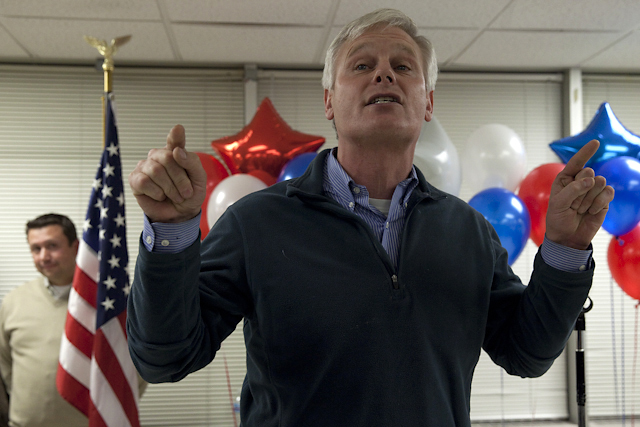 Rep. Paul Thissen said we need the DFL majority or the Tea Party Republicans will be working to get rid of collective bargining just like what happened in Wisconsin. The little drummer boy was a natural. Vote for Love, vote for fairness. I’m voting NO NO and for Mr. O.